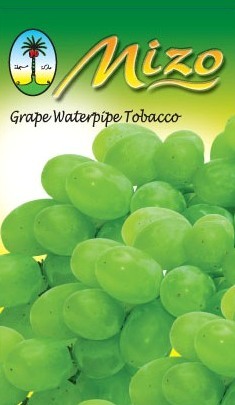 Nakhla Mizo Grape | HookahRev.com | Hookah, Simplified. Natural tasting. 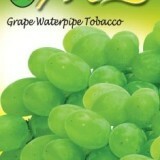 Lighter white grape flavor than most. Light flavor meas light on taste, with almost complete loss around the 45 minute mark. Flavor is very temperamental, and burns quite easily.